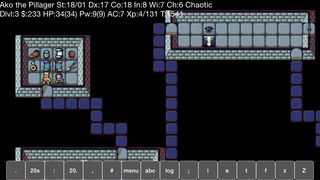 iNethack2 is an iOS port of Nethack 3.4.3. Original port in 2009 by Dirk Zimmermann which was called iNethack. 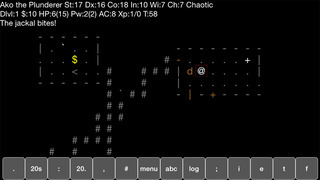 Recently updated by Jeff King to work on modern devices, and renamed iNethack2.